Forestville’s Lewis Markham takes a shot during Tuesday night’s game. 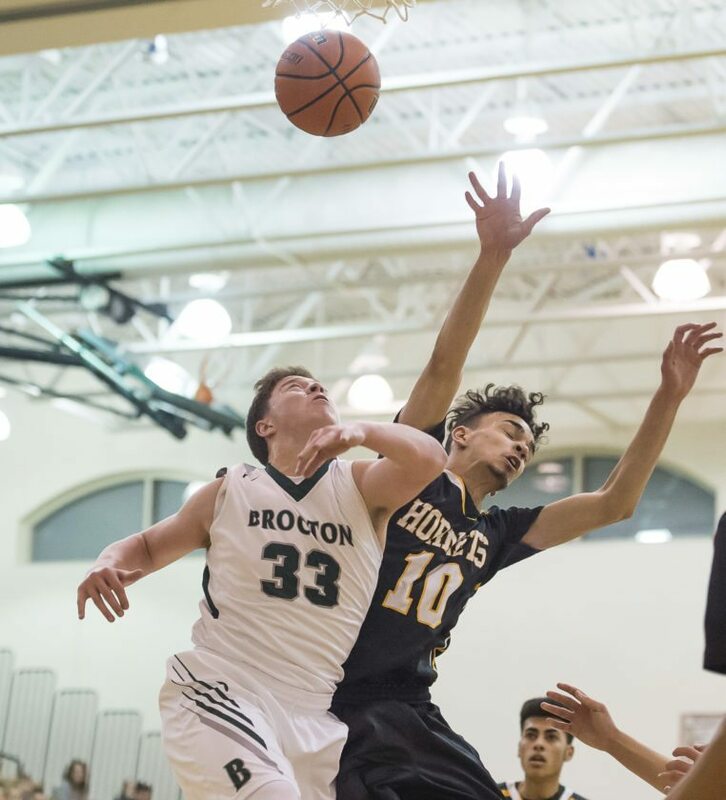 BROCTON — The Forestville Hornets varsity boys basketball team defeated the Brocton Bulldogs, 66-46, in the season-opening game for each team Tuesday night. The game was even early on, as Forestville had a 14-11 lead after the first quarter. Brocton tied the score near the end of the second quarter, but a buzzer-beating three-pointer by Javier West ended the first half on a bang, giving Forestville a 31-28 lead at the half. The buzzer-beating three gave Forestville the momentum heading into halftime. OBSERVER Photos by Ron Szot Brocton’s Caleb Chelton (33) and Forestville’s Orlando Soto (10) fight for a rebound during Tuesday’s high school basketball game in Brocton. The third quarter would prove to be the deciding one in the game, as Forestville started the quarter on a game-changing run. The Hornets scored 14 of the first 16 points of the second half, jumping out to a 15 point lead. After the early scoring run in the third quarter, Brocton was unable to climb back into it, as the score never got to within single digits after that point. Forestville dictated the pace of play in the third quarter, which tired out Brocton and gave the Hornets a lot of easy looks. 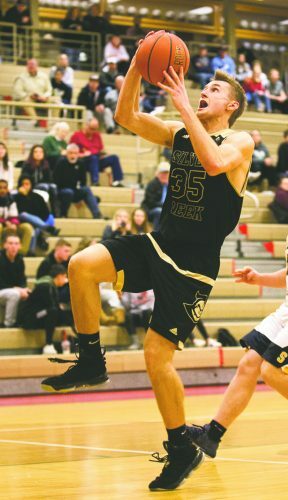 Forestville was led by three players in double-digits in points on the evening, highlighted by varsity newcomer Gavin Christian with 15 points. Christian is one of five newcomers to the Hornets’ varsity team this season. Lewis Markham added 13 points and seven rebounds, while Hector West had 12 points, four rebounds, and four steals. Javier West had seven points, seven rebounds, five assists, and four steals. 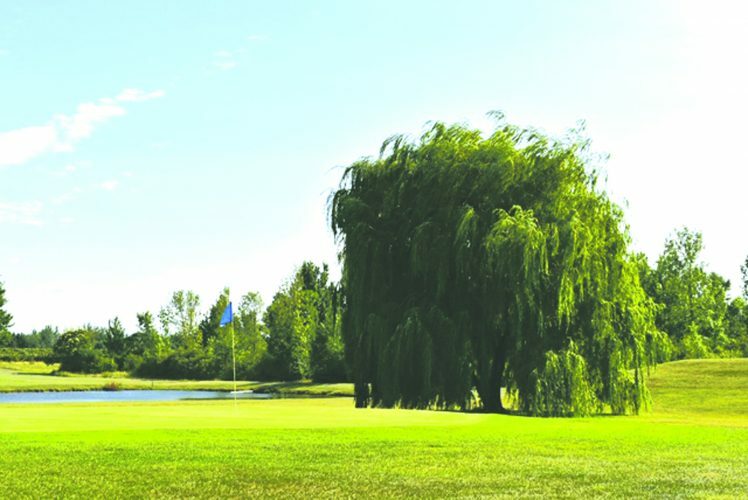 “As a whole, with the returning players and the new players, it was a good start to the season,” said Jackson. Brocton was led by Bubba Brown with 17 points, 12 of which came in the first half. 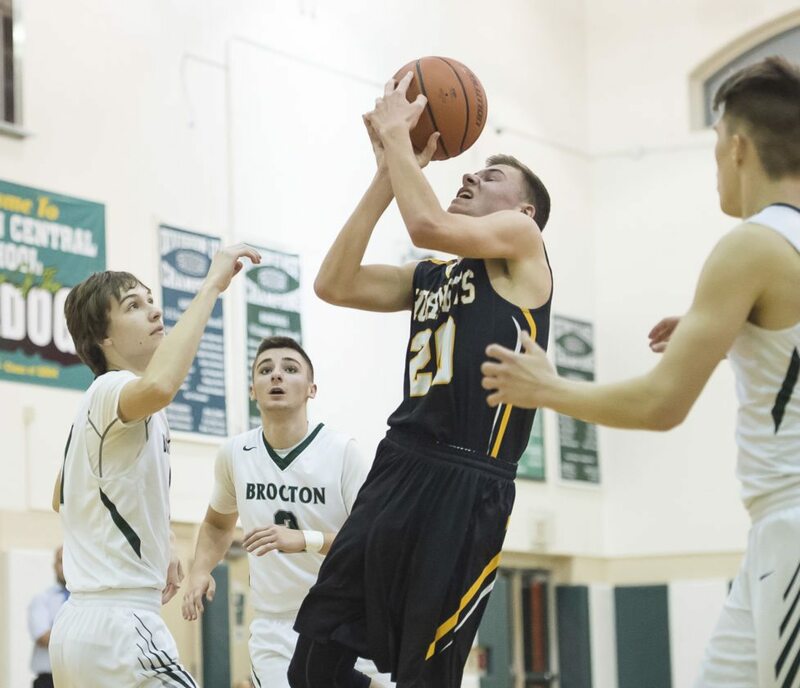 Riley Rivera added 13 points, all from the field, for Brocton. After an abnormally early regular season game for each team, both coaches noted they have many things to improve on from here. 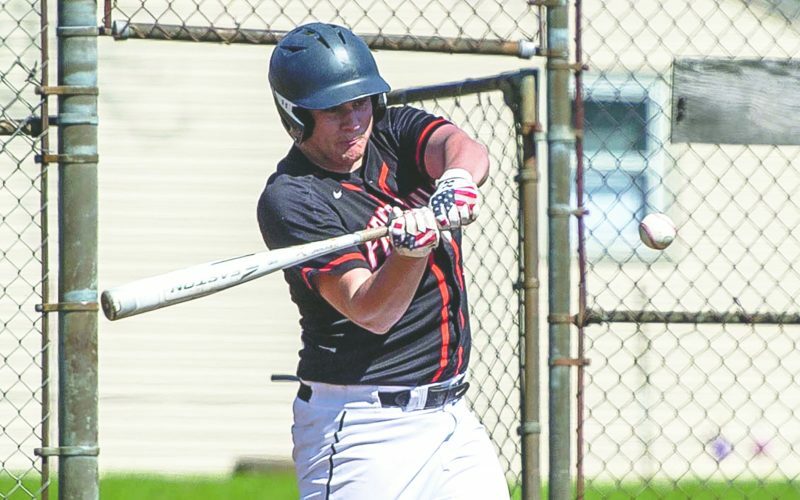 Brocton’s coach noted turnovers and defense as the key areas to improve on, while Forestville will look to keep its pace of play similar to what it had in the second half. Both teams will have lengthy layoffs through the holiday break, before picking up the rest of their schedule in early December.